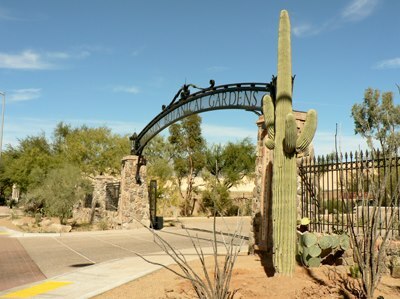 The Tucson Botanical Gardens is truly a gem of our neighborhood and a tranquil oasis in the heart of Tucson. 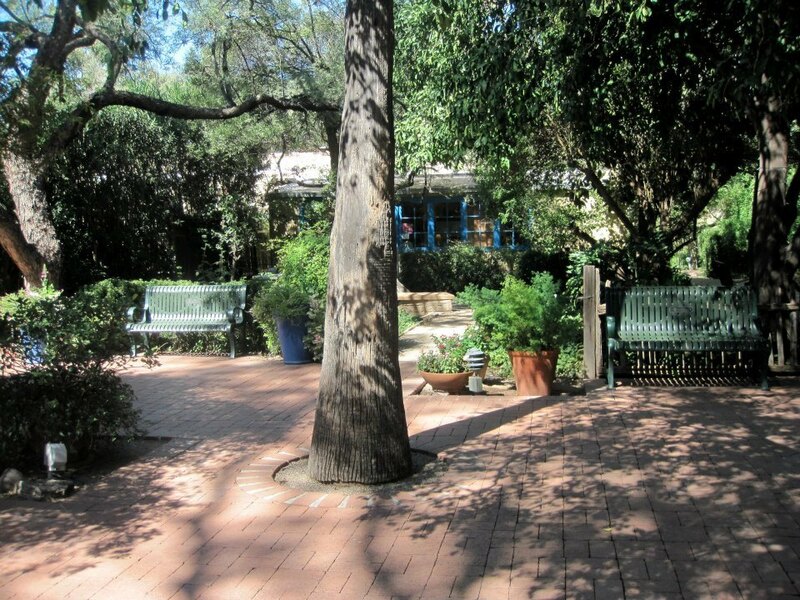 It is recognized and respected as the best small public garden in America. Visit their website for more information.